A holder of a relevant bachelor’s degree from a state university or college, or other educational institution duly recognized by the CHED: Provided, That as soon as a course leading to a Bachelor’s degree in Real Estate Service is implemented by the CHED, the Board shall make this course a requirement for taking the “licensure examination. Section 14. Qualification of Applicants for Examinations. In late 2011, the Commission on Higher Education (CHED) issued a memorandum (CHED Memorandum Order No. 28), outlining the Policies, Standards and Guidelines for Bachelor of Science in Real Estate Management (BS REM). Since its issuance, there have been an increasing number of schools/universities offering the BS REM program. The Manuel L. Quezon University (MLQU) is a non-sectarian and educational private institution of learning, registered with the Securities and Exchange Commission as a stock corporation and operates with the authority of the Department of Education (DepEd), the Commission on Higher Education (CHED) and the Technical Education and Skills Department Authority (TESDA). From its humble beginnings as a night school for working professionals, De La Salle – College of St. Benilde continues to blaze a trail by offering innovative programs with a thrust on learner-centered education. 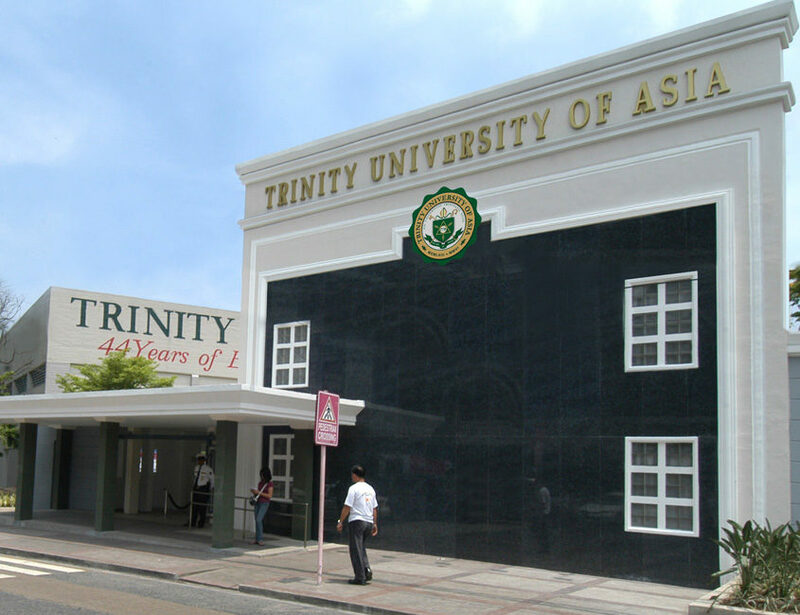 Trinity University of Asia, formerly called Trinity College of Quezon City, is the first full-fledged educational institution organized from the concordat of the Episcopal Church in the Philippines and the Iglesia Filipina Independiente. It is a private, non-profit, sectarian and church-related institution of learning founded in 1963. 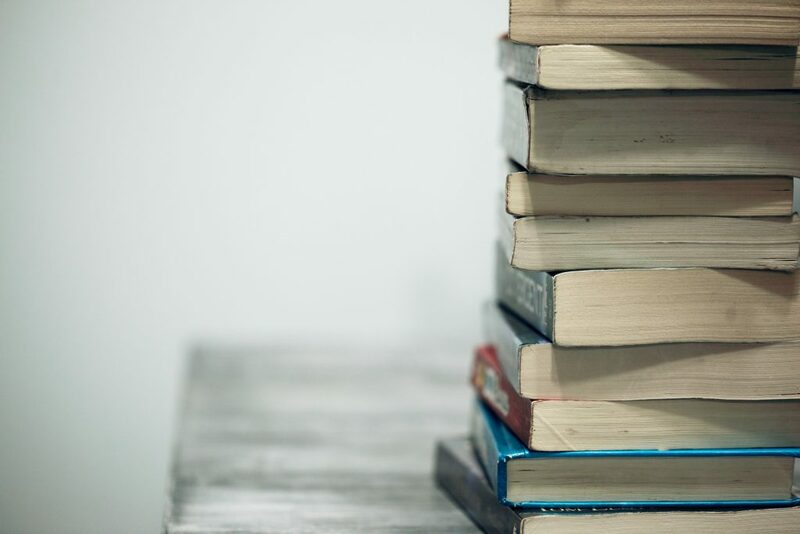 Founded in 2002, iACADEMY’s specialized programs in Computing, Business and Liberal Arts, and Design were developed to address the mismatch between graduates of academic institutions and actual needs of the industry. iACADEMY has an undergraduate degree and a fast-track program in Real Estate Management, which educates students in the practice of salesmanship, brokerage, appraisal, and consultancy including the local government practice of assessment and appraisal. The Philippine Christian University is a private, coeducational Christian university located in Ermita, Manila, Philippines. 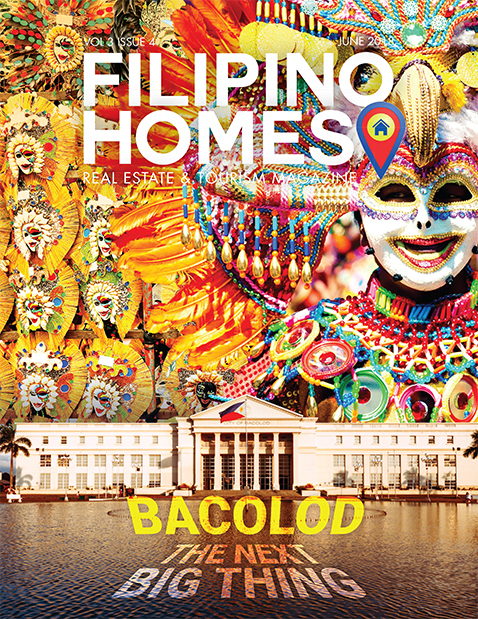 It was founded in 1946 through the initiatives of the Laymen of the Evangelical Association of the Philippines. Founded as the premier institution in the south, Lyceum of Alabang is a non – profit organization dedicated to identifying, preserving, and promoting public awareness in Science and Technology. 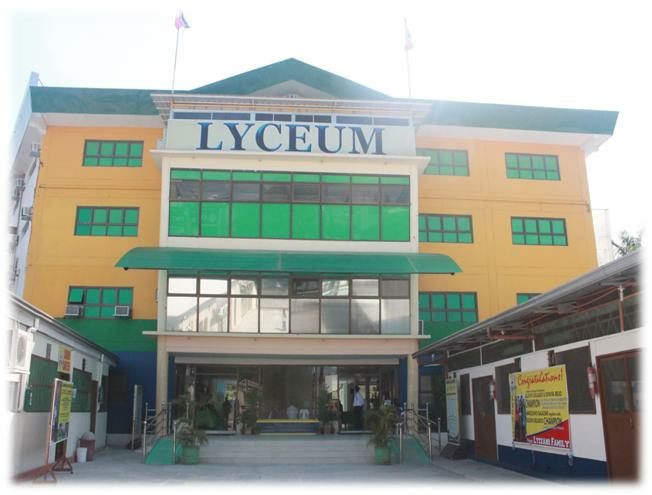 Bustling to be globally competition in Education, Lyceum of Alabang became a part of the development of an educational institution in academic, sports, cultural, and social responsibility not only to the students but also to the whole community of Muntinlupa city. 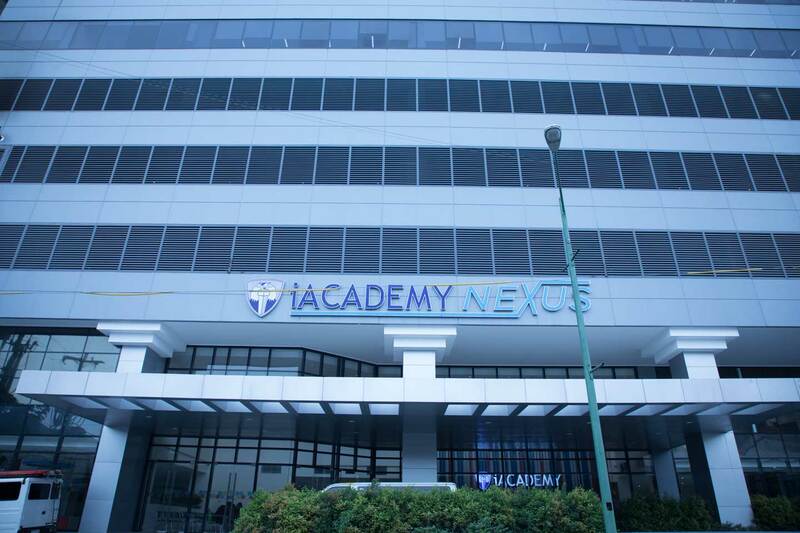 New Era University is a private educational institution in the Philippines, run by the Iglesia ni Cristo. Although it is linked with the INC, it is a non-sectarian university. Its main campus is at New Era, Quezon City, within the Central Office Complex of the INC. The Pamantasan ng Lungsod ng Maynila (PLM) is a chartered institution created by the Congress of the Philippines by virtue of Republic Act No. 4196. This national law was approved by the President of the Republic of the Philippines on 1965 June 19, coinciding with the day of birth of the National Hero, Dr. Jose P. Rizal, whose high regard for education as the most potent cure for virulent social ills has inspired the creation of the University. The Philippines’ Commission on Higher Education has cited PLM as a model for public institutions across the country. Studies show that PLM is among the top five schools nationwide in terms of board exam passing rate where it is one among three public universities in the top ten category. ABE International Business College is a business and management learning institution in the Philippines. Currently, ABE is enjoying a strong and solid reputation because of the success of its competitive graduates in both the local and international business scenes. 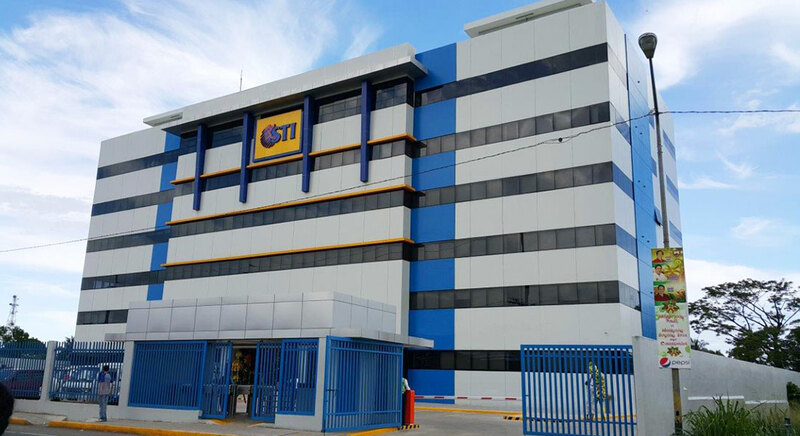 ABE even has an international OJT program which gives its participants priceless first-hand experience in working in the global business world. Established in 2000, Manila Business College is duly accredited by the Commission on Higher Education of the Philippines and the Technical Education and Skills Development Authority. The University of the Cordilleras is a private university in Baguio City. The school situated at the city center, near Our Lady of Atonement Church. It has autonomous status granted by the Commission on Higher Education and is an ISO certified university, formerly known as Baguio Colleges Foundation. The National College of Science and Technology (NCST) is one of the leading educational institutions in the vast growing locality of Dasmariñas City, Cavite. As a brainchild of a 23-year-old visionary entrepreneur in the person of Emerson B. Atanacio, NCST has slowly yet steadily carved its niche in the fast growing and very competitive educational arena not only in the province but in the entire CALABARZON region. With an initial enrollment of 550 students in 1998, the school has now increased tenfold from its original number as it now has a total population of 5,000 students in its conventional programs. The Lyceum of the Philippines University – Cavite is an institute of higher education located in the City of General Trias, in the province of Cavite. The campus opened its doors to the public in 2008, serving as the fifth campus of the Lyceum of the Philippines University. Systems Plus College Foundation was organized in Balibago, Angeles City on June 27, 1985. Its primary purpose was to conduct seminars for those who were planning to enter the electronic data processing field as programmer encoders or system analysts. Systems Plus started tutorial programs for student and professionals on July 7, 1985 (The School’s Foundation Day) with just 10 enrollees. By the following year, the number of enrollees jumped to 86.